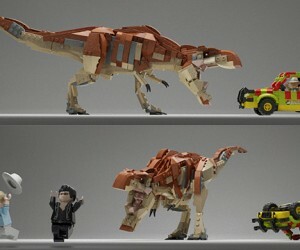 LEGO CUUSOO allows fans to vote for new LEGO sets to be considered for production by LEGO. 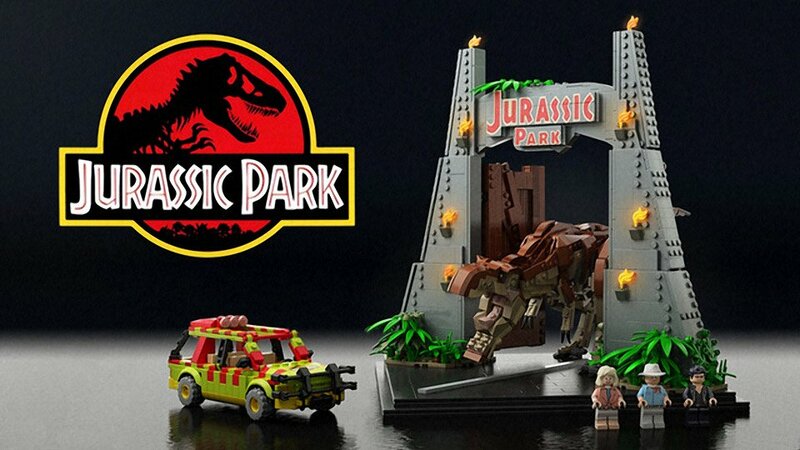 We recently saw a great Jurassic Park set on CUUSOO proposed by BrickQueen. 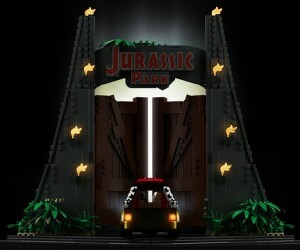 Unfortunately, that entry has been pulled — hear more about it on BrickQueen’s YouTube channel and on Brickset. 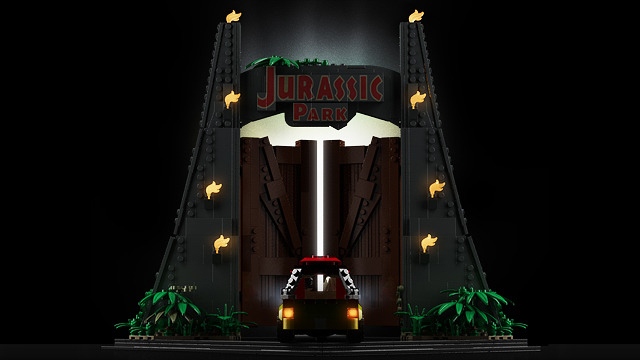 Another LEGO enthusiast, Senteosan — who, apparently, was involved in the controversy with BrickQueen — has submitted a new LEGO Jurassic Park set, this time based on the iconic Jurassic Park main gate. 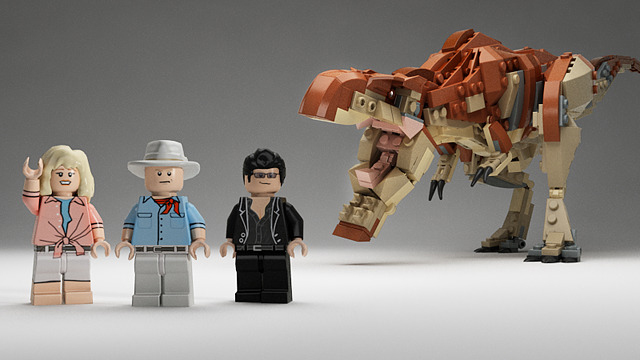 Whether you decide to support or ignore this project given the controversy is up to you. 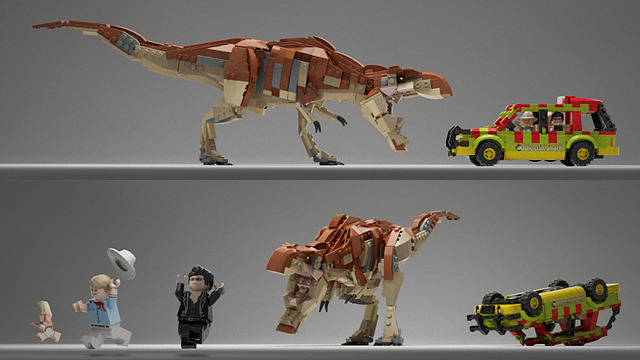 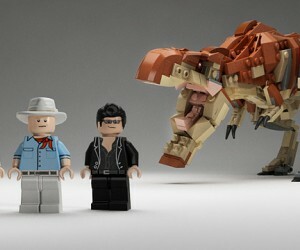 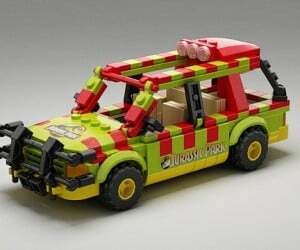 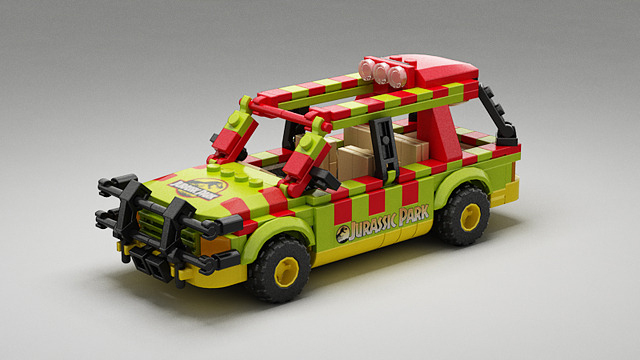 This set contains the Jurassic Park Explorer vehicle, the Main Gate, a T-Rex and three minifigs: Dr. Alan Grant, Dr. Ellie Sattler, and Dr. Ian Malcolm.